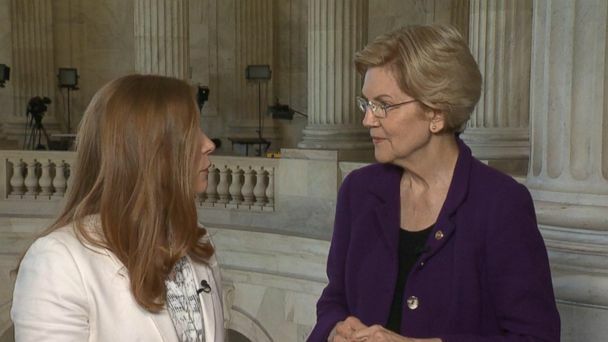 Follow the latest Elizabeth Warren news, videos, and analysis from ABC News. 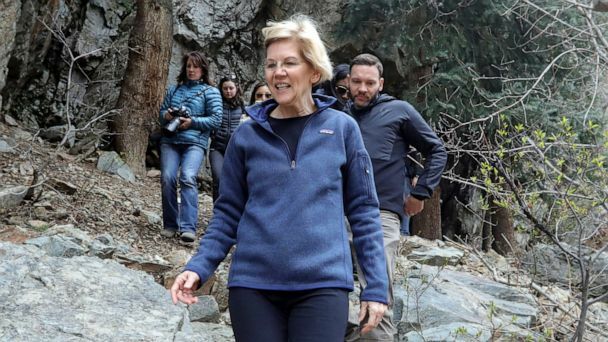 Massachusetts Sen. Elizabeth Warren, known for her longstanding and ambitious campaign to even the wealth scales in the country, unveiled another bold proposal Thursday. The 2020 hopeful talks Ethiopia crash, Joe Biden and the Democratic presidential primary. 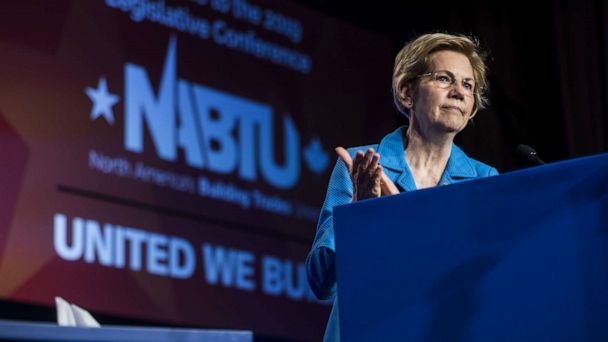 Sen. Elizabeth Warren says she welcomes Biden into the race for the presidency, talks the plane crash in Ethiopia and the college admissions cheating scandal. 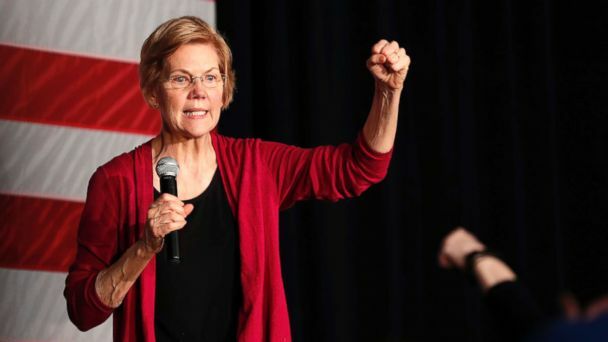 2020 Democratic presidential candidate Sen. Elizabeth Warren unveiled a plan to guarantee child care for every child in the U.S. for free or for far less. On New Years Eve, Elizabeth Warren became the first major Democratic candidate to announce an exploratory committee for the 2020 presidential race. The Massachusetts senator joins a field of at least six other candidates hoping to challenge President Donald Trump. 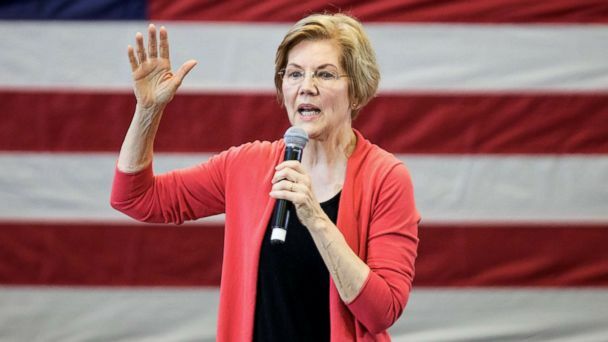 Senator Elizabeth Warren declared her candidacy for president of the United States Saturday afternoon in her home state of Massachusetts. Warren is facing questions today after the Washington Post reported she identified as "American Indian" on 1986 registration card for the State Bar of Texas. 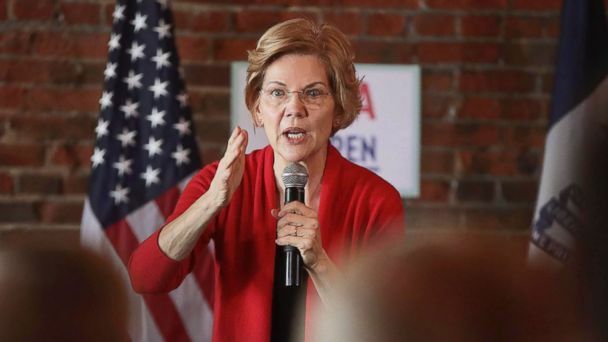 2020 Democratic hopeful Sen. Elizabeth Warren apologized to the Cherokee Nation for her decision to take a DNA test to prove Native American ancestry, the tribe said. Iowa elected its first two women to Congress and its first female governor during the 2018 midterms. 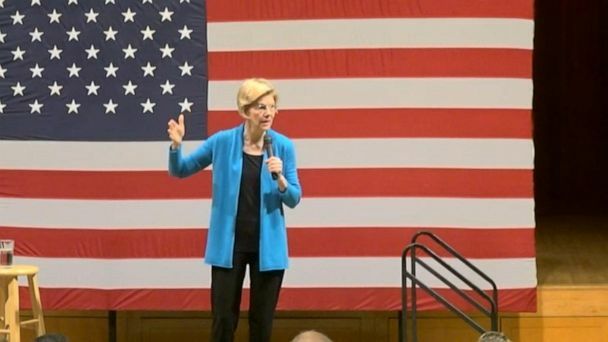 Sen. Elizabeth Warren touched down in Iowa this weekend and fueled the desire for people around the state to have a woman on the ticket in 2020. Sen. Elizabeth Warren addressed the president's comments about her Native American heritage head-on during a speech in Sioux City, Iowa, Saturday. 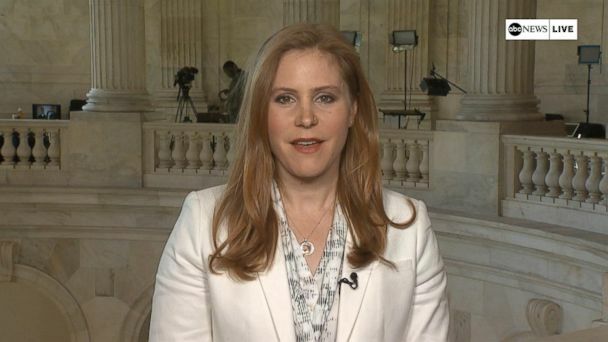 The senator announced Monday she was establishing an exploratory committee. The potential 2020 candidate slammed what she called 'endless' Middle East wars. 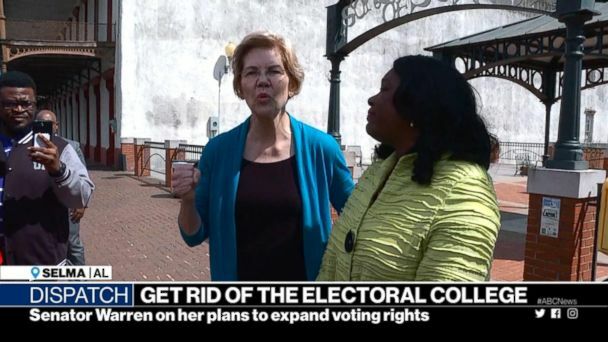 The “Pocahontas” nickname originates with President Trump, who views Warren as a potential 2020 contender. 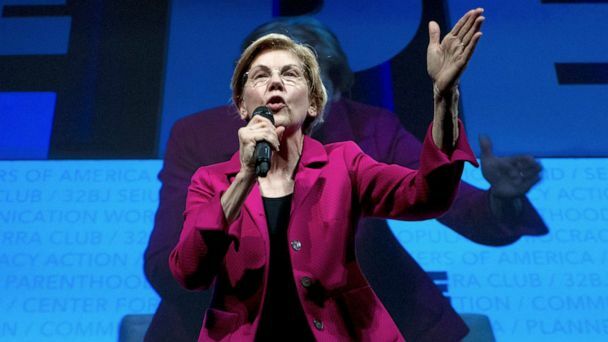 Sen. Elizabeth Warren, D-Mass., released the results of a DNA test in a five-minute campaign-style video after frequently being called "Pocahontas" by President Trump. Sen. Elizabeth Warren released DNA results proving her claim of Native American ancestry. Trump previously mocked her claims calling her Pocahontas.